Hi everyone, it’s Michelle, one of the Dental Hygienists at South Florida Cosmetic Dentistry. 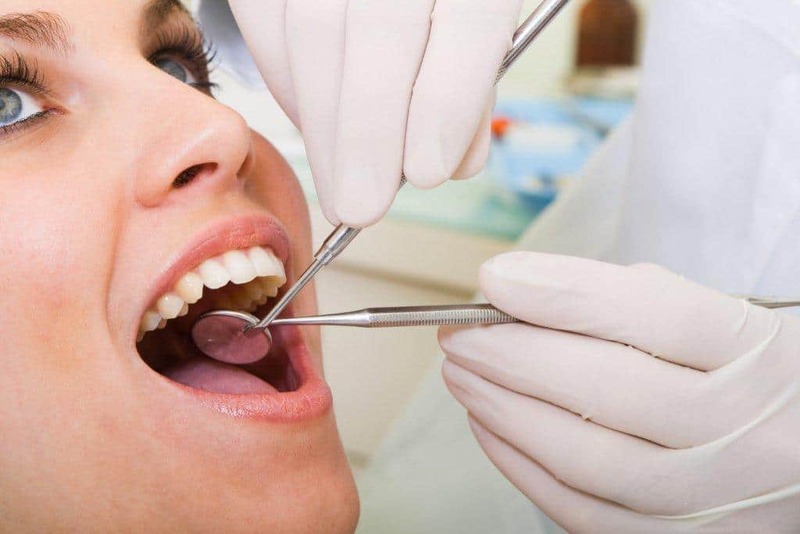 Although we take many steps to ensure your comfort during dental cleanings, we know it is not the most natural experience. The good news is there are ways you can participate in your overall experience. I highly recommend bringing an IPOD or walkman. Listening to music you enjoy can be a major help in keeping you relaxed and passing time during your visit. Some other suggestions may be sunglasses or audio books for your music player. We also can provide (upon request) blankets and neck pillows. We look forward to seeing you at your next dental cleaning. Any questions regarding homecare or other hygiene issues please email me at Michelle@smilesouthflorida.com. Call or email to schedule your appointment today!